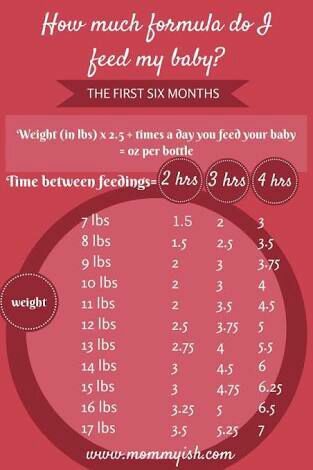 How much formula will my baby require..? Here is his daily intake table.. I think that his formula intake is very less.. suggest please..
Kindly send 6 +babies formula milk chart.